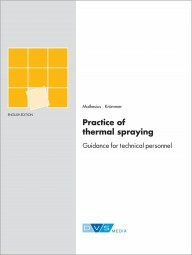 This reference book reveals and explains interesting and important areas of thermal injection moulding. Numerous tables, diagrams, and pictures supplement and enhance the written information. This practice-related reference book turns to the thermal injection moulder, the student, the expert, the engineer and everybody, who is interested in and would like more information about the thermal injection moulding. 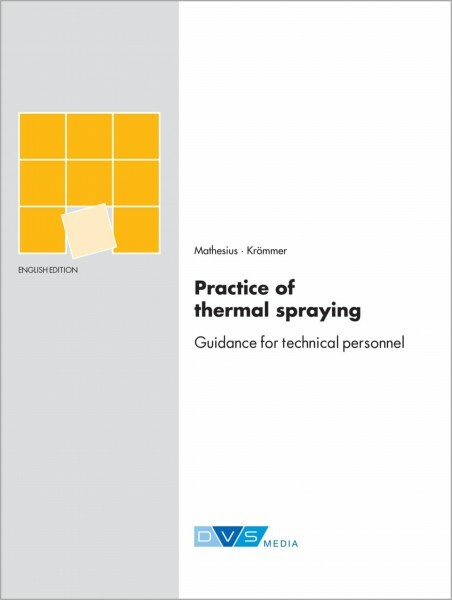 The book compiles the current technical knowledge of thermal injection and offers it in an understandable and comprehensive manner.